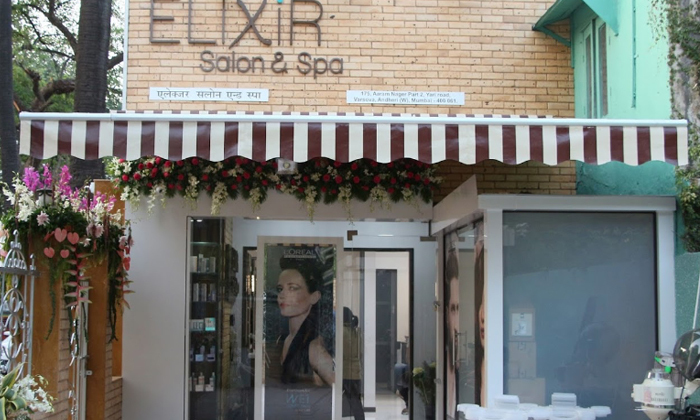 Elixir Salon And Spa aims to offer a space for pure and complete indulgence. The staff is committed to providing top quality hair, skin and wellness therapies to help you completely indulge yourselves. The staff is well versed in all the best treatment and offer services based on your specific needs. This combined with the elegant ambiance makes Elixir Salon And Spa just the place to rejuvenate your mind, body and soul.